Dr. Kyla Caners is an emergency physician in Hamilton, Ontario. She also serves as the Simulation Director for the FRCP-EM residency program. She completed both her Bachelor of Science and her medical degree at the University of Manitoba. Dr. Caners then completed both her FRCP emergency medicine training and her fellowship in simulation and medical education at McMaster University. In the process, she developed a simulation curriculum for the FRCP residents at McMaster. She hopes that this blog will help save other programs from the need to “start from scratch.” She is particularly excited about bringing the FOAMed concept (already pervasive within the EM community) to the simulation world. Dr. Chris Heyd is a PGY5 Emergency Medicine resident at McMaster University. He is interested in trauma and mass casualty medicine and how simulation can help prepare individuals and teams for rare and unusual events. His subspecialty year is focussed in this area. Chris completed his BSc (Microbiology) in Calgary, BCYC (Child and Youth Care) in Victoria and Medical Degree at UBC. Dr. Jared Baylis (@baylis_jared) is a PGY5 and chief resident at the Interior Site of UBC’s Emergency Medicine residency program (@KelownaEM). He has an interest in simulation, medical education, and administration/leadership and is currently a simulation fellow through the Centre of Excellence for Simulation Education and Innovation in Vancouver, BC and a MMEd student through Dundee University. 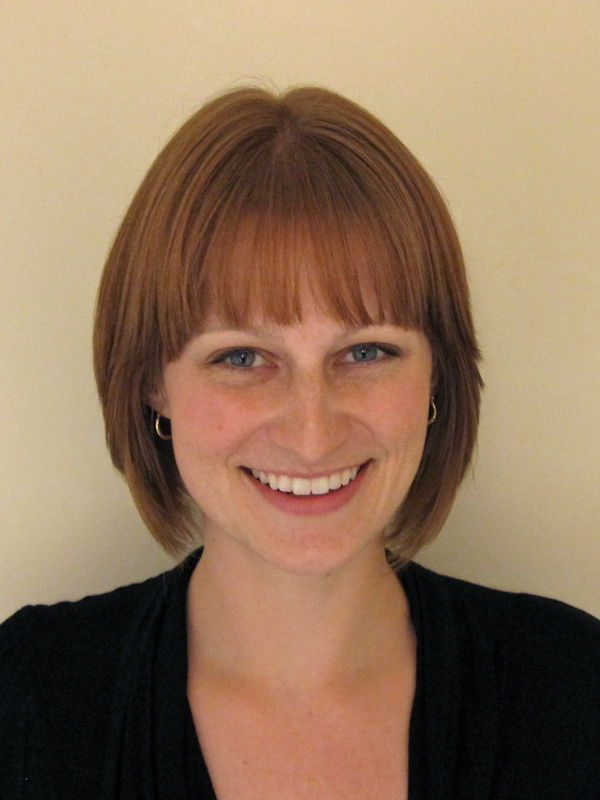 Dr. Ashley Lubberdink is a PGY4 Emergency Medicine resident at McMaster University. Her interests within EM include medical education (curriculum design, simulation, knowledge translation and FOAMed), and paediatrics. She completed her BSc in Biology at McMaster, and her Medical Degree at the University of Toronto. Dr. Sameer Sharif is a PGY5 Emergency Medicine resident at McMaster University in Hamilton, Ontario. He is also currently enrolled in the Clinician Educator program at McMaster University. He completed his undergraduate training in Medical Sciences at the University of Western Ontario and his medical degree at McMaster University. Sameer’s interests include critical care, ultrasound, resuscitation, medical education, and simulation training. Sameer is currently focusing on bridging the gap between resuscitation education through his Clinician Educator fellowship. 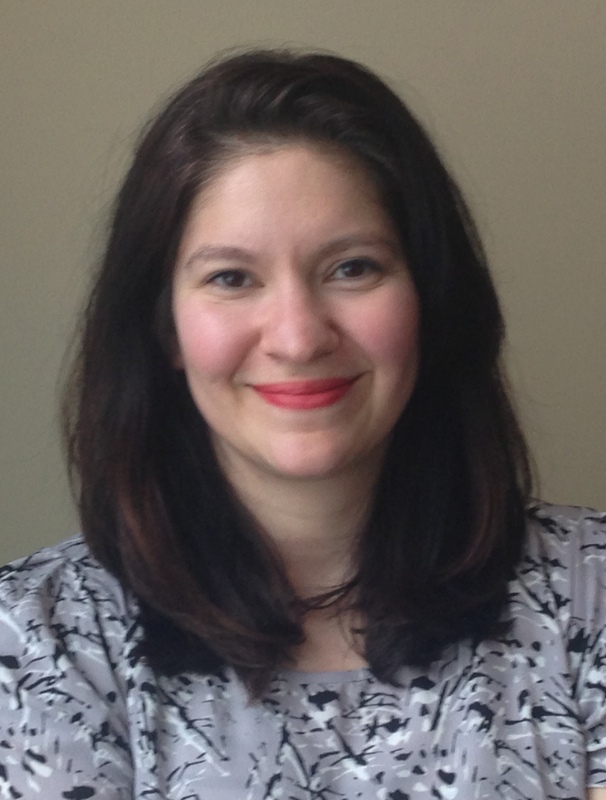 Dr. Anali Maneshi is a PGY3 Emergency Medicine resident at McGill University. She is interested in acute care and medical education. The many valuable experiences she’s had at the stimulation centre learning technical skills and the importance of successful team functioning in acute care settings have piqued her interest in stimulation. She completed her BSc at the University of Waterloo, her MSc in Human Kinetics at the University of Ottawa, and her Medical Degree at McGill University.